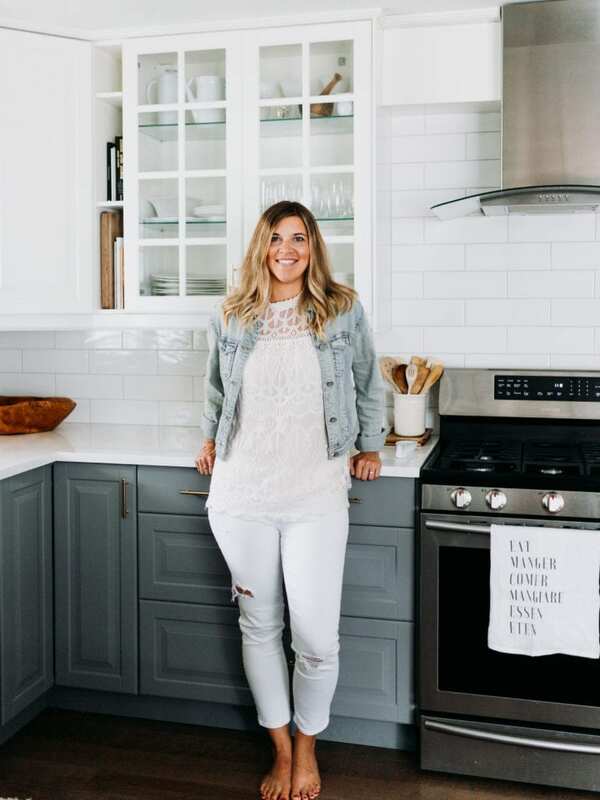 The Sweetest Digs is all about creating a stylish and simple home. Oh – I didn’t formally introduce myself, did I? And damn, I am SO excited that you landed here on my little slice of the internet. 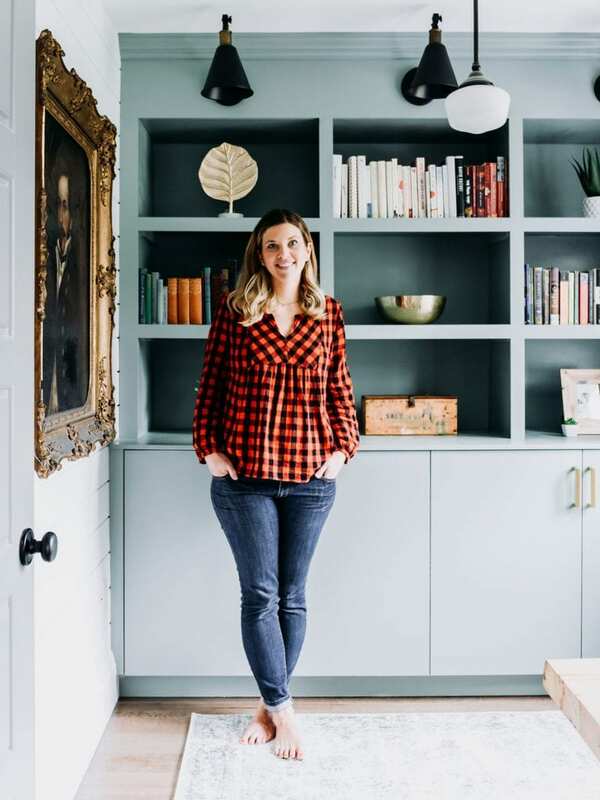 If you love getting real-life decorating inspiration and tips on simplifying your life and home, then this is the right spot for you. You should go tour our house while you’re here! 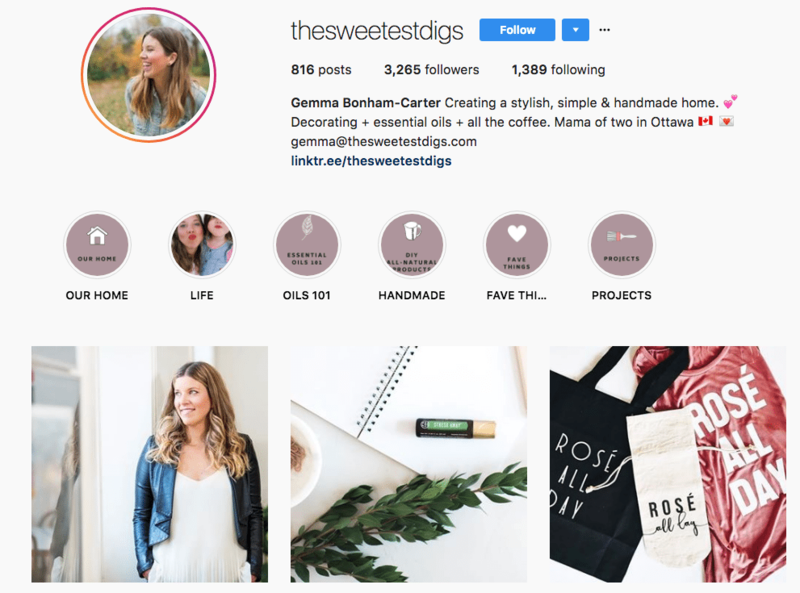 When I’m not decorating or DIY’ing something, you can find me creating and curating an amazing line of goods in my online shop. If you love all things minimalist and Nordic-inspired, you definitely want to head over there. 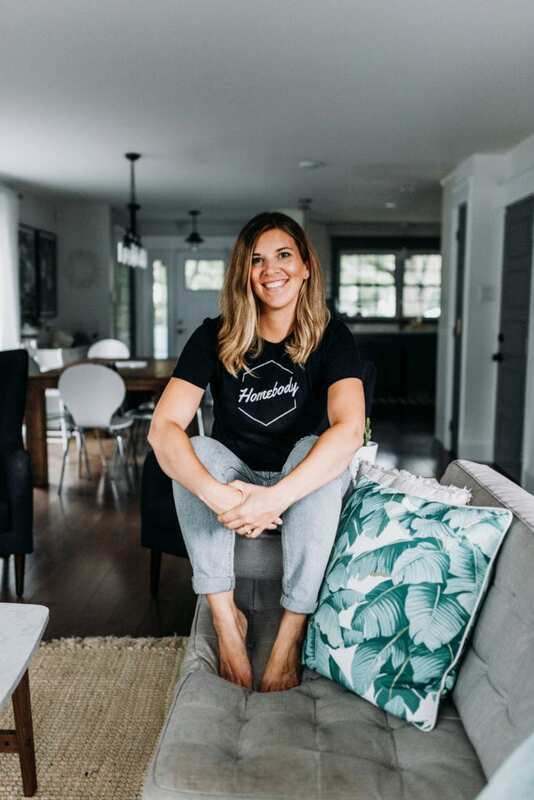 We carry home decor items, great pieces for kids rooms, and even some super cute apparel (like this Homebody tee, which I basically live in!). Check out the products in my shop here. When I’m not decorating our home, or checking out Pinterest for amazing Scandinavian design ideas, I’m obsessed with all-natural living. Have you watched the documentary ‘Stink’ on Netflix? It’s a must. 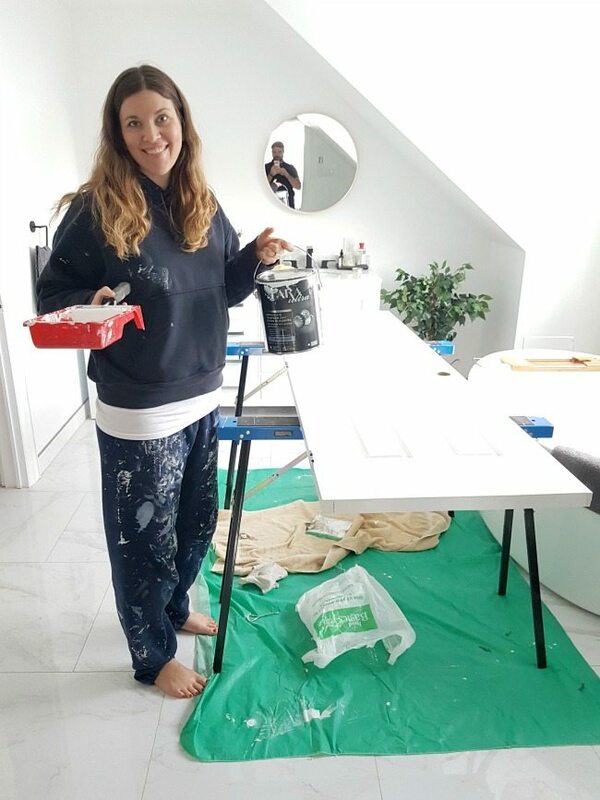 After I had my two kids, I was on a mission to make sure our house was toxin-free. I tackled each and every drawer, cupboard, and room and simplified EVERYTHING. That’s when I was introduced to essential oils. It really opened up my eyes to all the crappy ingredients that are in our everyday products. I made a huge switch and went to handmade versions based on plant materials. It was like I took my DIY game to a whole new level. 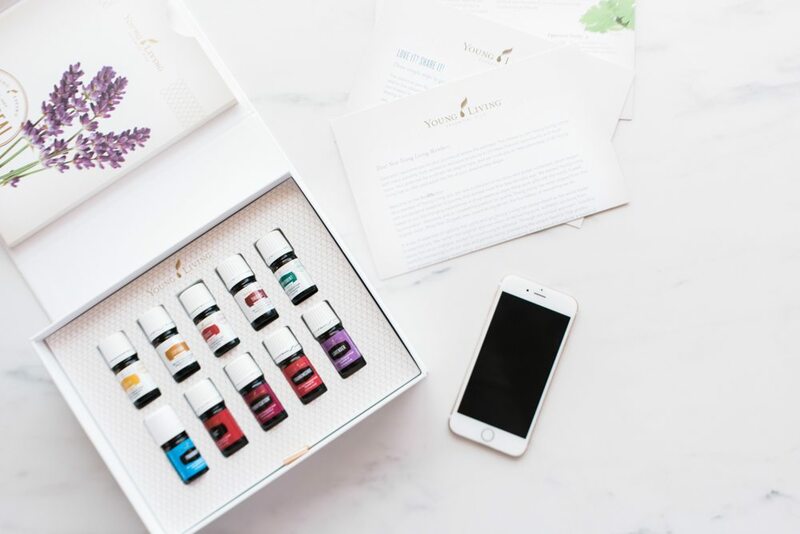 Head here to read more about what we use essential oils for, my recipes, and the brand I use. 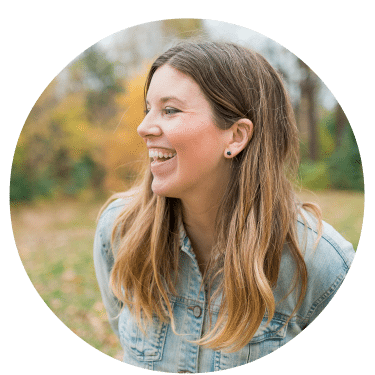 Interested in blogging and business? The other thing I do is help out other online entrepreneurs build their dream businesses. 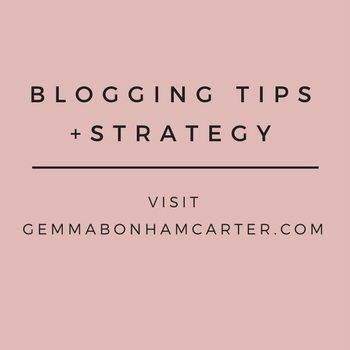 If you are interested in blogging and want tips and advice, then head on over to my other website – GemmaBonhamCarter.com and join our bloggers-only Facebook Group. 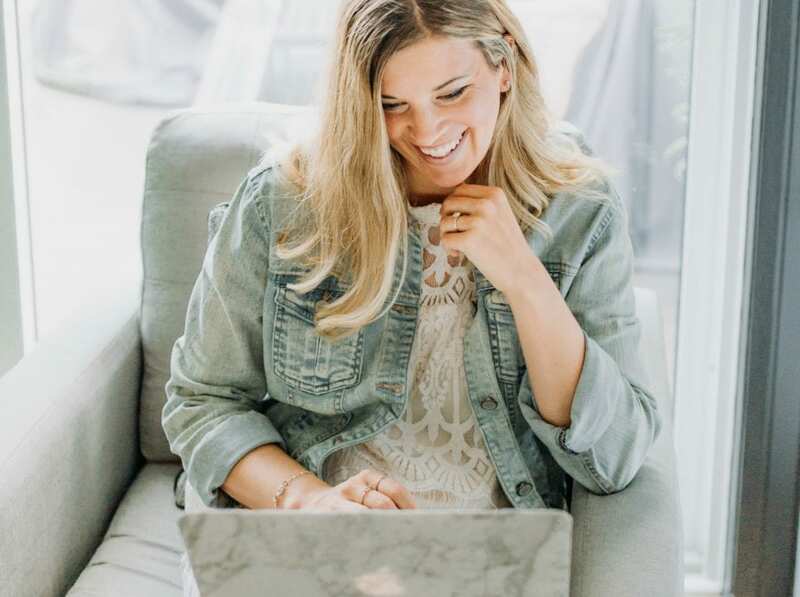 I’d LOVE to connect and chat biz with you! If you dig my style and want to stay in the know, the best thing is to sign up for my newsletter. I only send a few notes out per month (no spam!!) and it’s always got my very best stuff. Latest makeovers, fave finds, exclusive coupon codes for the shop, that kind of thing. Oh and basically we get to become BFFs. Just throw your email right in here. I would LOVE to hang with you on social media. Come join me over there! !